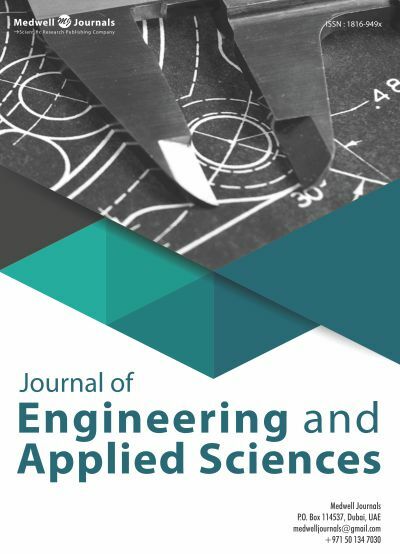 Journal of Engineering and Applied Sciences provides its' readers basic and transitional knowledge in engineering, technology and applied sciences. JEAS was established in 2006, and is led by a team of international experts in the Editorial Board. All articles undergo a thorough evaluation process while following all ethical guidelines to maintain the highest publishing standards. The journal is published twice a month. It is available in online and in printed format.